Wildlife advocacy groups give California's new draft Gray Wolf Conservation Plan mixed reviews. 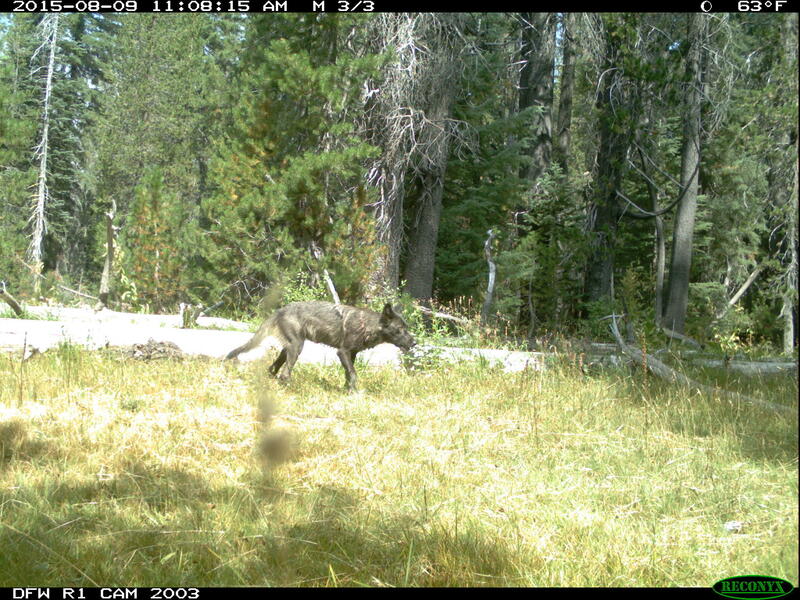 With Gray Wolves once again ranging--in very small numbers--across parts of Northern California, a plan for managing the species has been drafted and is now open for public comment. But, as Suzanne Potter reports, wildlife advocates see serious flaws in that proposal.